Ceci and I love a tight deadline. It usually triggers our fight or flight reflexes and we are good fighters. You may be asking yourself, what does a tight deadline has to do with the blog title? The answer is everything. 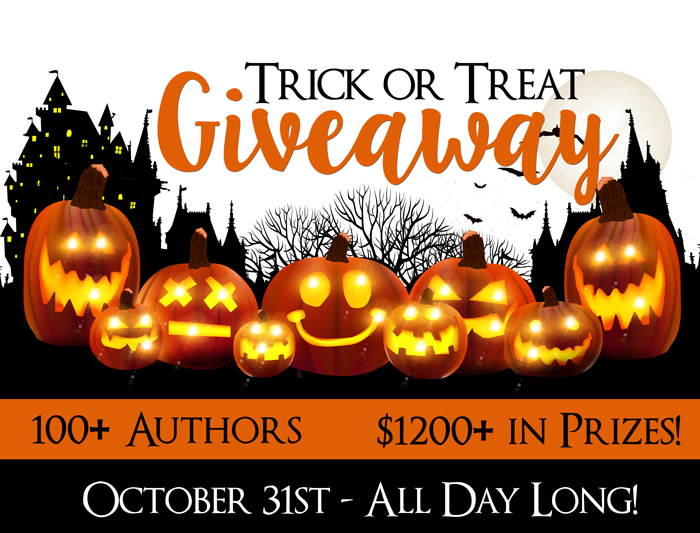 The TRICK OR TREAT GIVEAWAY HOP is coming up!! Since Sunday, we have added two more chapters to Alternate Connection. Being the Plotsters (Plotter+Pantster) we are, although we have a direction and know the plot of the story in detail, we still allow the characters to dictate the course so we went with the flow. Well, the characters wanted a bit more alone time… You get the drift. For those who have been following our first series, you may have noticed a gap between the releases of To Russia with Love and the upcoming third novel, Alternate Connection. Alternate Connection was plotted and scripted in 2012. Long before the current conflict in the Middle East erupted. At the time, we had little to go by but our gut. We interviewed people who'd been there, who'd lived in Palestine before the Intifadas, and researched our asses off to write the best action book we could. Some twenty years ago, I visited Ireland for educational purposes. While I was there to enhance my English skills and prepare for a pretty important test, I also made sure to travel and check out the many fantastic places around the country. 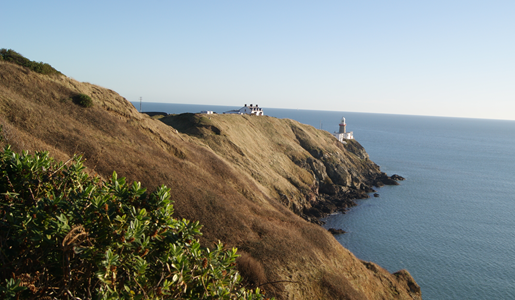 One of the places I had the pleasure to visit while in Ireland was Howth Head. I was in Ireland for several months in the winter of 1992-1993 and even with the cold and unforgiving weather the view from the train was impressive.